Fill in your details below and we will let you know within 24 hours if we can get Slap It! to you with haste! 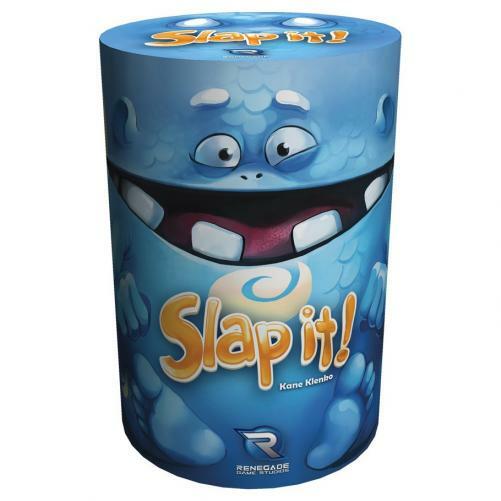 In Slap It!, players race to be the first to slap the correct monster, but that's not always as easy as it seems. With new monsters coming out of the portal, and the dice changing the rules, you'll need to stay on your toes and be lightning fast. And if you see a monster coming… Slap It!